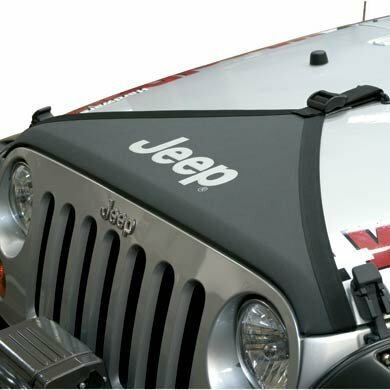 Made of durable vinyl with the Jeep logo. Custom fit with turned under and sewn edges. Covers feature 22 ounce foss backing to help protect the painted surface. Installs in minutes and allows the hood to be opened and closed while the bra is in place. Available in Black and Khaki. 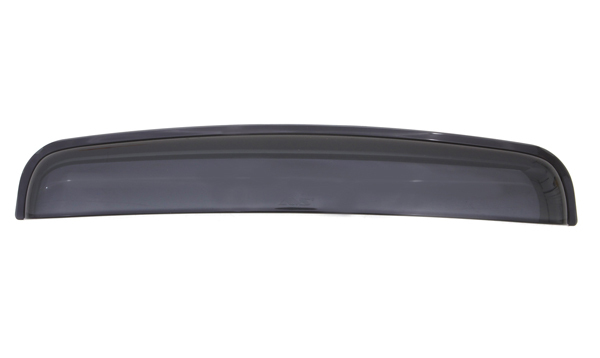 AVS invented the Ventvisor™ and offers the most vehicle coverage Our "Original" signature Ventvisor™ or side window deflector is made in the USA and precision-engineered for an exacting fit to the broadest range of vehicles on the market today. AVS Original vent visor's™ customized design mounts in minutes to the outside of your vehicle using pre-applied 3M adhesive mounting tape applied above and around your windows. It's a quick, no-drill installation to create a perfectly snug and secure fit - completely safe for car washes too! Keeps fresh air in and the rain out The Ventvisor™, also referred to as a side window deflector, window shade or rain guard, allows fresh air to naturally circulate through open windows while keeping the rain out. Additionally, the product keeps the sun out of your eyes, enables fresh air circulation to eliminate stale, smoky air and allows you to keep your window cracked while parked, keeping the interior cooler. Now, you can truly enjoy the fresh air and whatever nature sends your way! Great coverage and quality manufacturing AVS offers the most comprehensive Ventvisor™ vehicle application coverage for trucks, SUVs, CUVs, vans and passenger cars. 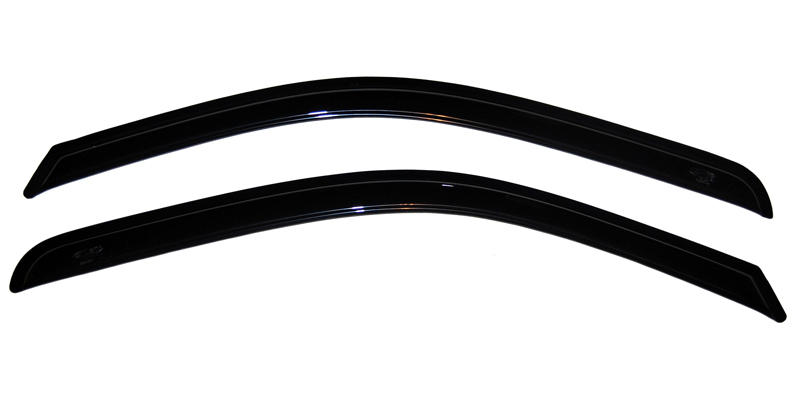 All AVS vent visors™ are made of a higher-grade acrylic material than most, which means they hold their smoke black color and are just the right thickness to be strong yet flexible for a perfect fit. Best-selling line and backed by Lifetime Warranty The AVS Ventvisor™ line is the best-selling line throughout North America. 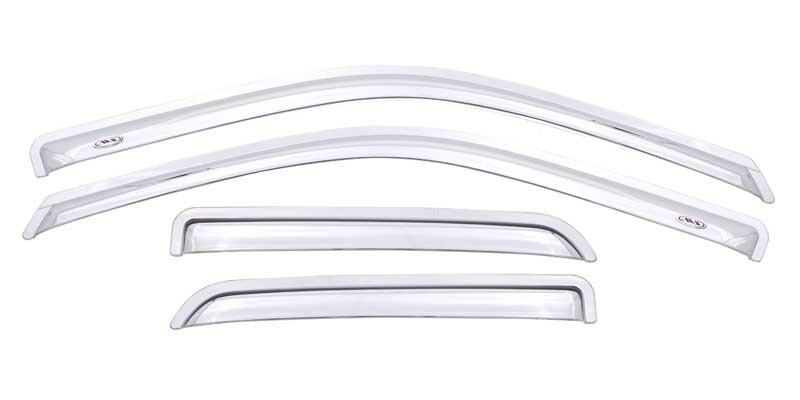 A Lifetime Warranty protects your AVS Original Ventvisor™ or Side Window Deflector. Get a set today and start enjoying exterior style and constant fresh air right away! 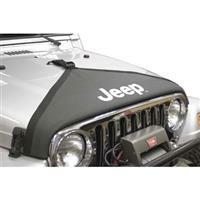 Hood covers are made of durable black vinyl to help protect from gravel and road debris. Custom fit with turned under and sewn edges. Covers feature 22-oz foss backing to help protect the painted surfaces. It can be installed and removed in minutes and allows for the hood to be opened and closed while the cover is in place. Black only with white Jeep logo. The In-Channel Ventvisor™ is aerodynamically designed to blend beautifully with your vehicle's contours. And, there is no drilling or special hardware needed. 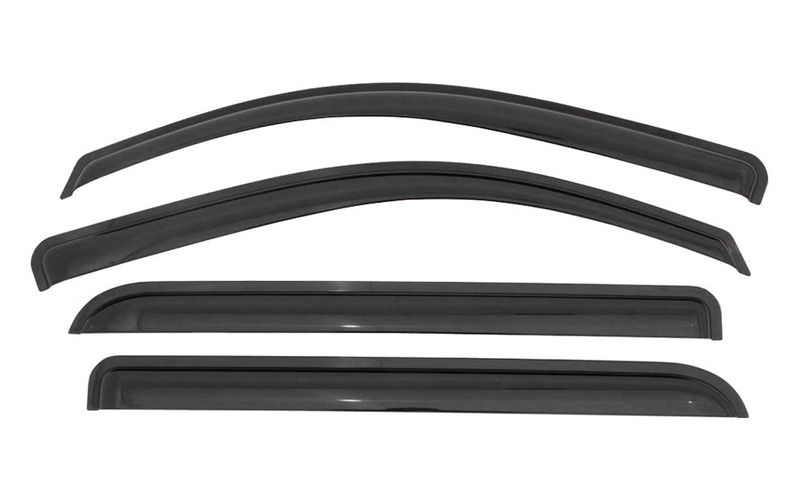 The In-Channel's patented design easily secures into the window channel or along the rubber seal with pre-applied 3M automotive tape. Absolutely no tape touches your vehicle's finish. 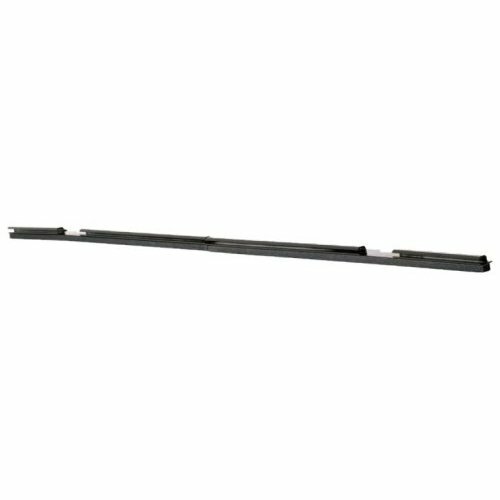 The AVS 77002 Windflector 34.25-Inch Wind and Rain Deflector reduces wind noise and prevents rain water from entering your sun roof opening. 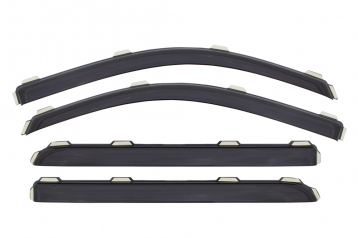 Made of impact-modified acrylic, this universal wind deflector fits sunroofs up to 34.25-inches (W) and is easy to install with strong OEM-approved 3M acrylic foam tape. Does not require drilling holes in your vehicle's roof. This product prevents heat build-up in your vehicle. 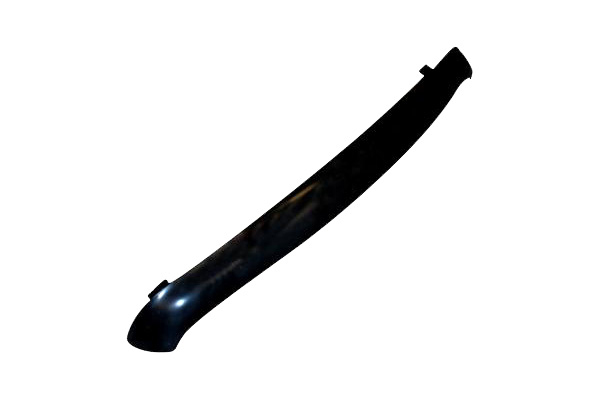 The AVS 77002 Windflector 34.25-Inch Wind and Rain Deflector comes with a limited lifetime warranty that protects against defects in materials and workmanship. 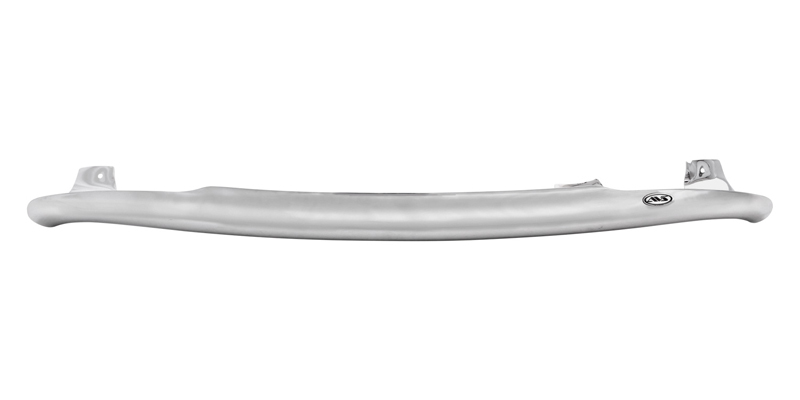 With roots dating back to 1935, AVS is the innovator of the vent shade product. Today, AVS manufactures high-quality automotive accessories with ventvisors/side window deflectors and hood protections as primary product lines.